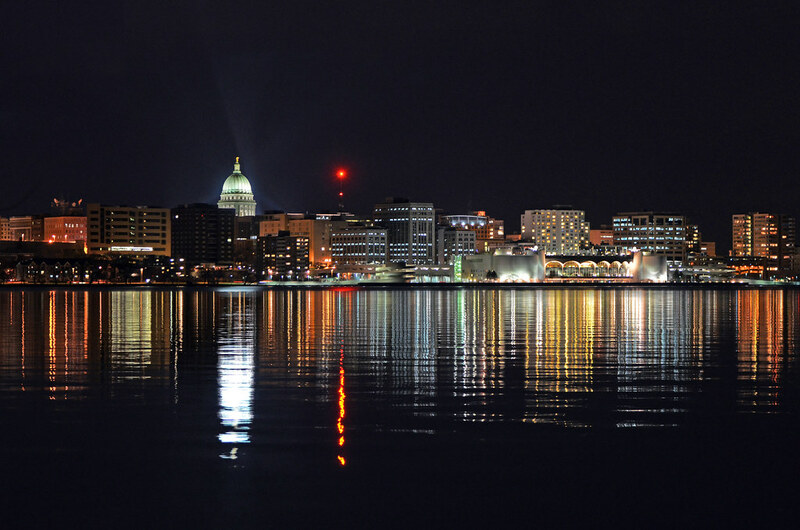 Madison is a clean, young, thriving city known for daytime extravaganzas and Game-days. What some might not realize is what this place has to offer when the sun goes down. 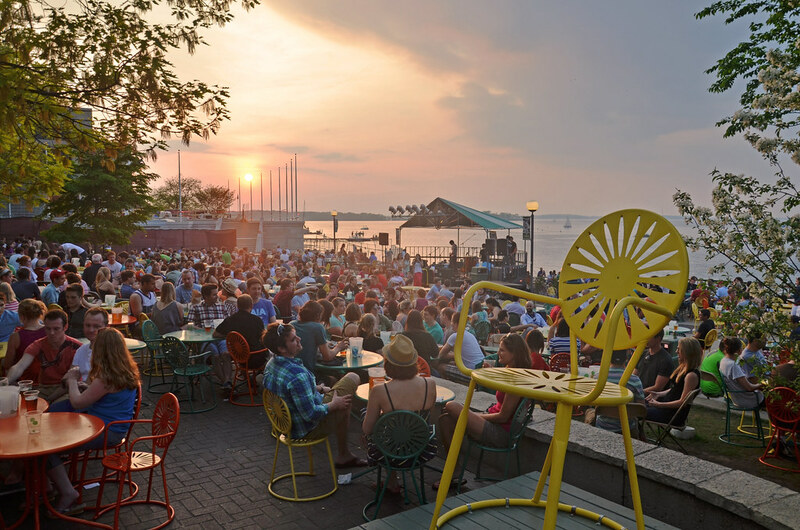 As someone who is approaching their last year of college, I will break down 3 of the greatest spots you need to visit while you’re in Madison. The Memorial Union Terrace. The Union sits on Lake Mendota. The Terrace welcomes families, dogs, college students, grandparents, anyone you can think of, and encourages participation on weeknights! Freshman, remember, you are under the legal drinking age. Therefore, you can’t have a beer here. But, your parents can! Bring them with! There are open-mic nights and movie nights every week. Open-mic nights are open to the public, and all you need to do to get on stage is sign up the night of! What an easy way to show your talents! Picnic Point. Picnic Point is the piece of land that juts out when you look to your left out at the Terrace. Picnic Point is about a mile-long hike through the woods. There are bonfire pits set up at checkpoints along the walk. After about 15 minutes, you reach the tip of Picnic Point that overlooks the city of Madison. Let me tell you, beautiful and breathtaking! Camp Randall. The historic camp! Yes! Night time football games might take us back to high school, but, The Camp is magical! The lights, JumpAround, beer, and striped bibs don’t look or sound any better than they do at night. Get to The Camp and see for yourself! Are you a female in the communications field? There’s a club for you!